We offer a wide variety of services to help make the management & organization of your next event as efficient & professional as possible. While we specialize in timing & results, we are certainly not limited to these services. We utilize the best technology in the industry, MYLAPS timing technology is the most accurate timing technology on the market today. Depending on the demands of your event we can utilize either BibTag, ChampionChip, ProChip, or traditional electronic timing options. All results are produced the day of the race & will be uploaded to the internet and/or emailed out to all runners as soon as results are finalized. Results Receipt Printers: Provide your runners with personalized results, complete with event & sponsor names. ﻿TV Screens for Live Results:﻿ Provide your runners with scrolling live results, complete with event & sponsor logos. ﻿Announcer: Race Directors love announcers because they add sponsorship value, make your life easier with pre-race announcements, & provide a quality race atmosphere. Runners love announcers because they make the event more fun, and they get to hear their name as they finish! PA Systems: Whether you need music/ audio equipment on course or at the start/finish our PA Systems provide a great, portable option in place of a full DJ set up. 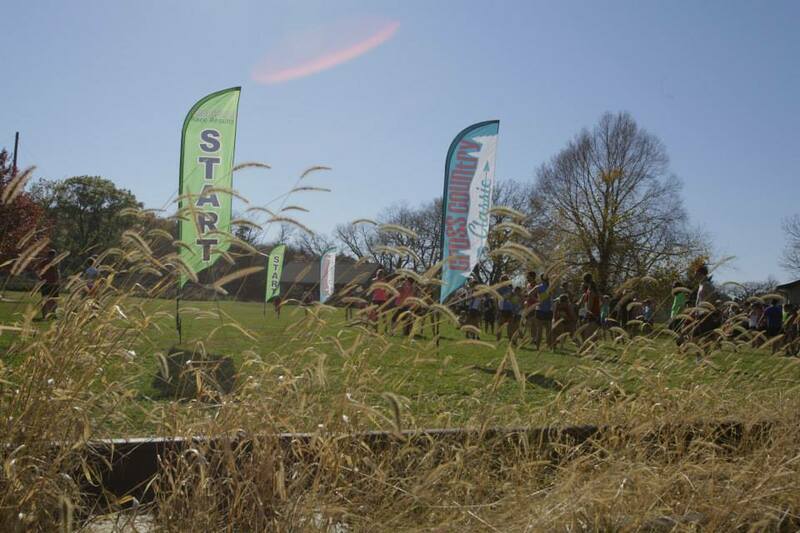 Feather Flags: Dress up your start/finish, direct runners to packet pickup & your results tables with our 14 ft. feather flags. 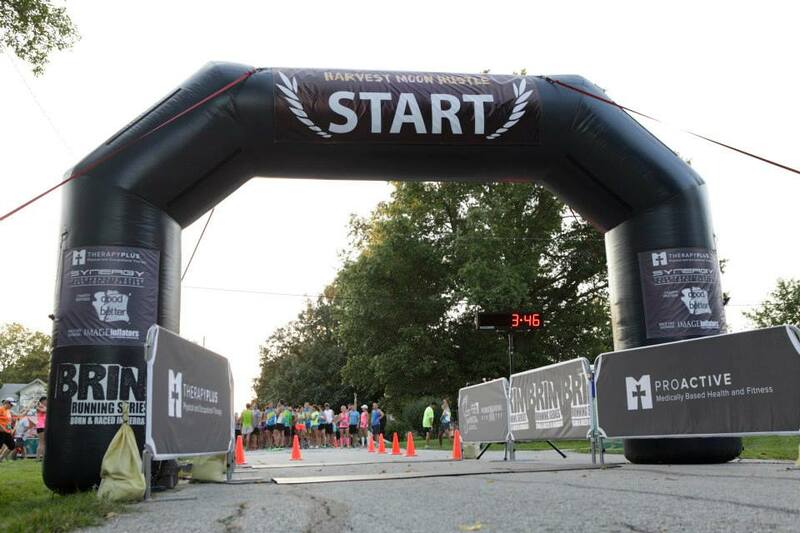 Inflatable Arch: Take your event to the next step and add an inflatable arch to your start/finish line. Sponsors & Runners alike will enjoy this addition to your event; with 4-6 week lead time we can include custom banners for your event. Race Clocks: Runners & Spectators alike love to see their times as they cross the finish. A clock is another great way to add to the race day atmosphere. Precision Race Results is more than just race day results. We also offer many additional services to help make your event a success. We have experience in all facets of event management, from volunteer management, to race directing, course measurement, and even working with local shirt, race bib, security & other vendors. 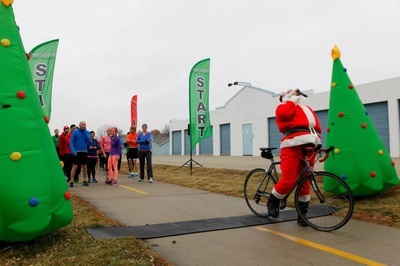 Race Director Services: Have an idea for an event, but don't know where to start? From consults, to complete event management we can help make your ideas a reality. Race Registra﻿tion Assistance: We work with the best in the industry, GetMeRegistered.com, on event registration for more than 100 events a year. For no cost to your event, GMR can provide your event with stress free custom registration forms. ﻿Race Bibs:﻿ We work directly with some of the largest vendors in the country to get you the best price on race bibs possible. 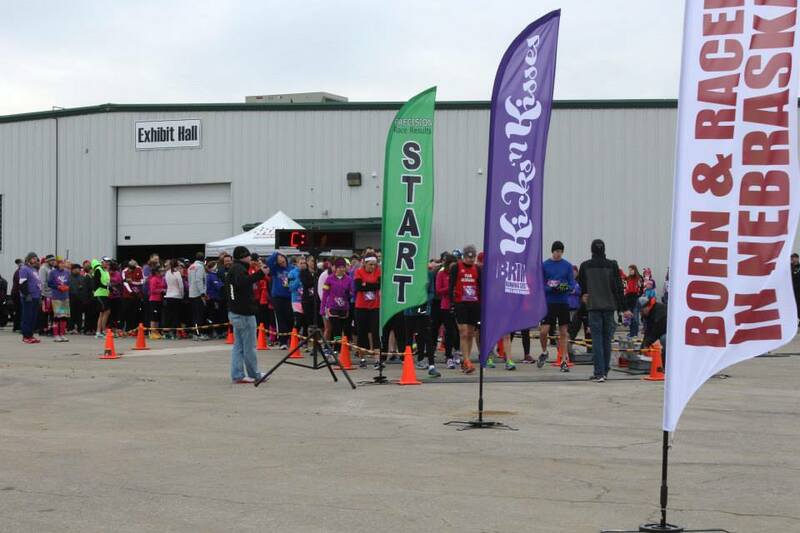 Our vendors offer everything from stock to fully custom race bibs for your event. Looking to cut costs? Use our stock Precision Race Results bibs to receive a discount! Course Measuring & Certification: Looking to certify or measure a course? We work directly with a local USATF Course Measurement professional to accurately measure courses. He will also submit the courses for certification by the USATF. Event Promotion: If you succeed, we succeed! Let us help you promote your event on social media, email lists & on race calendars.